You're in luck! 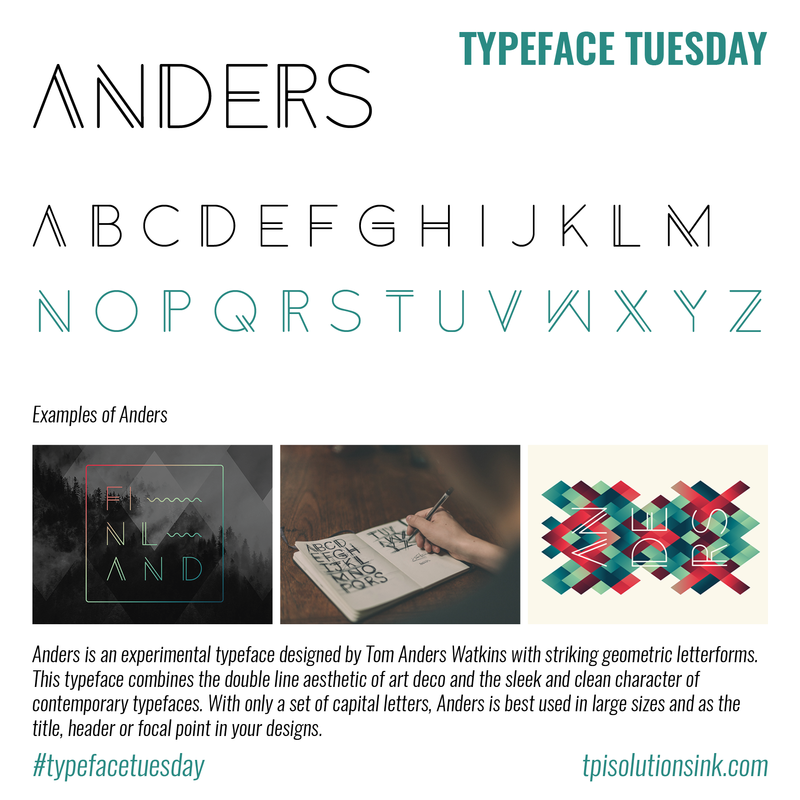 Check out these unique typefaces from March! 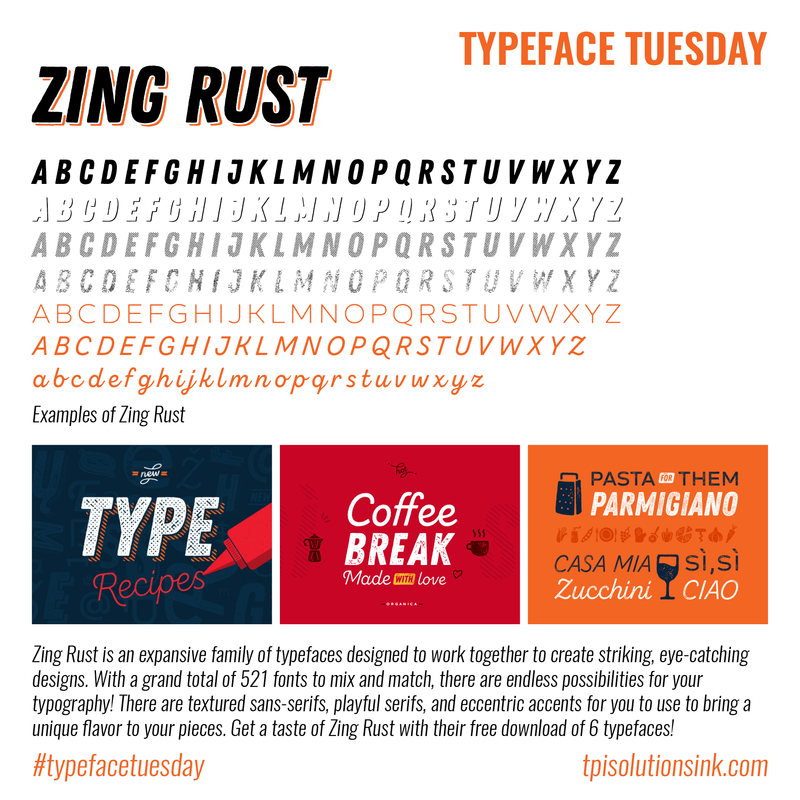 Try the expansive typeface Zing Rust! 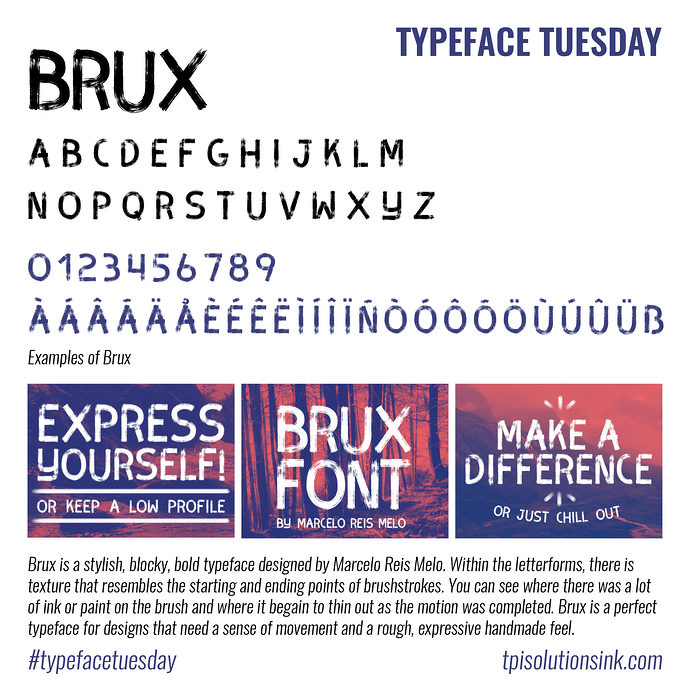 Try out the stylish Brux here! 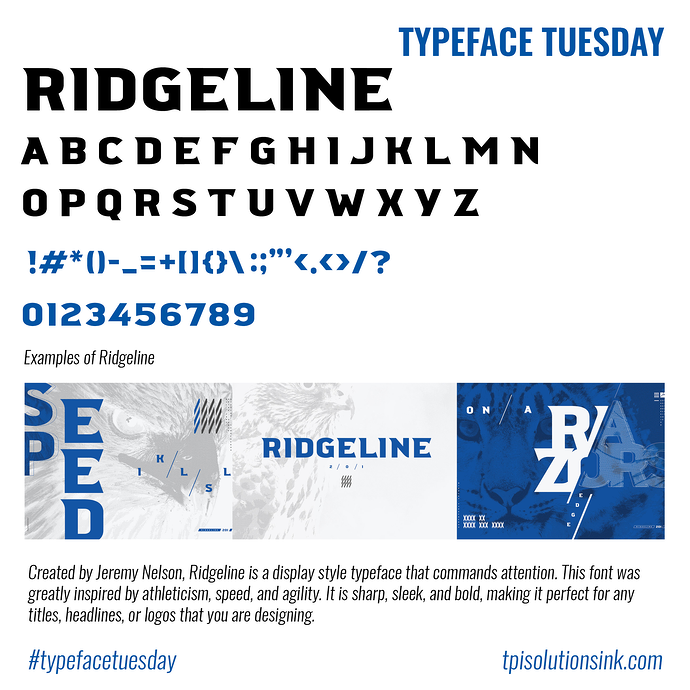 Check out the sleek & bold Ridgeline!